The new classic, if you will, Céline’s Tri-Fold is a hero of a tote design, just launched for the AW16 season. From the outside, it’s a little bit looser than some of the shapes you might be familiar with, but internally, there are three compartments, all drawn together with leather laces. 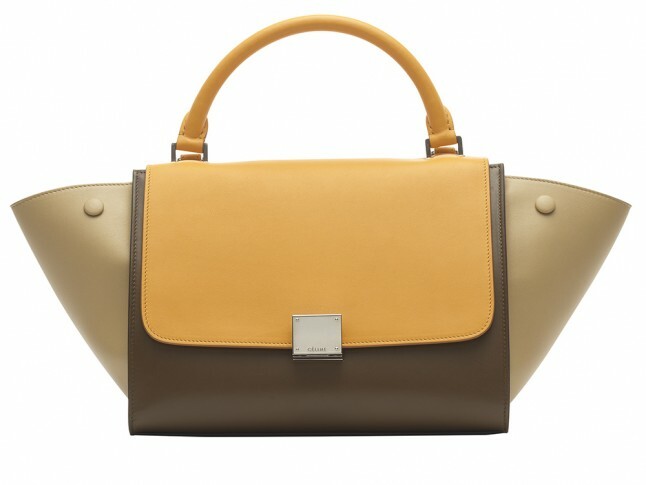 This can be the best Celine fashion bag. Fun fact: Its only branding is a chic gold logo printed on the base. So discreet and chic, non? 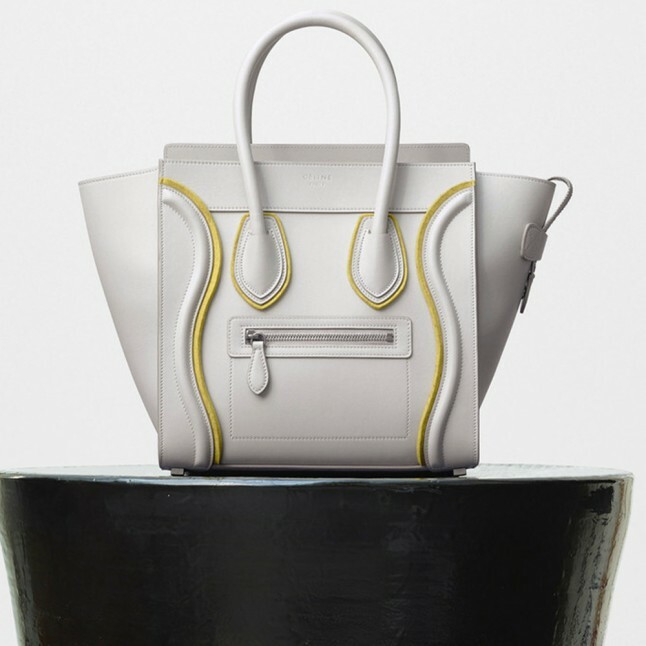 Possibly the most distinct, instantly recognizable Céline bag style, the front of the Luggage tote looks a little bit like a face, doesn’t it? 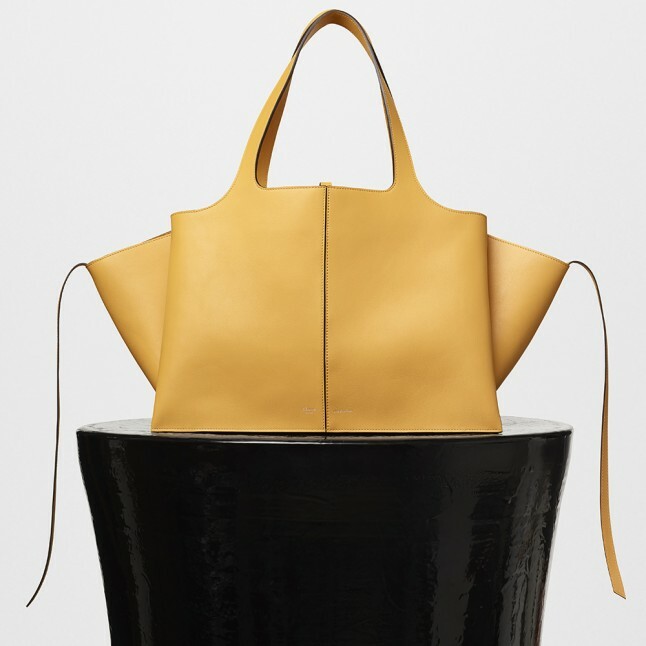 This bag changed the luxury fashion game when it was launched in 2009, as designer Phoebe Philo masterfully calculated the exact proportions of every woman’s perfect roomy bag, without them even knowing they needed it. ‘It’s part of a wardrobe, a practical ABC of clothes,’ she told The Gentlewoman. A true IT bag, A-listers from Blake Lively to Gwyneth Paltrow have declared it their ultimate carry-all. Fun fact: Did you know that the Luggage style is made up of 25 different leather pieces? We’d happily count them over and over again if this was on our arm. It’s just too cute, isn’t it? The little sister of the Luggage, Emma Roberts and Rihanna are among the A-list fans of this particular minibag, which can be worn as a cross-body, too. Fun fact: Kendall Jenner’s got it in three colourways as her fashion bag. Fun fact: Many a blog post has been dedicated to the components of the Trapeze – the clips, zips and studs as well as that signature square snap fastening. 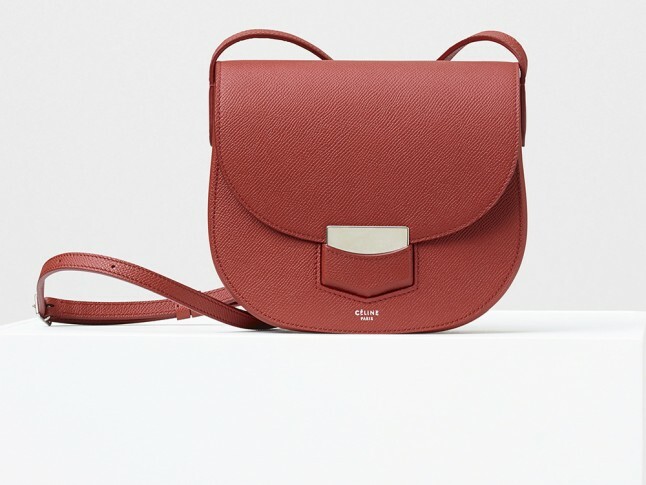 The Trotteur is Céline’s take on the classic Seventies saddle bag shape. Stars like Jennifer Aniston love it, but so do fashion insiders. It’s a favourite with editors and bloggers alike. Fun fact: The bag’s name, Trotteur, literally translates to ‘trotting horse’ in English. A more squared-off, boxy satchel than the Trotteur, stars from Anne Hathaway to Alessandra Ambrosio have turned to the Classic as their go-to messenger style. We love its bold gold clasp. Fun fact: It’s a modern riff off the house’s iconic bags from the 1970s. 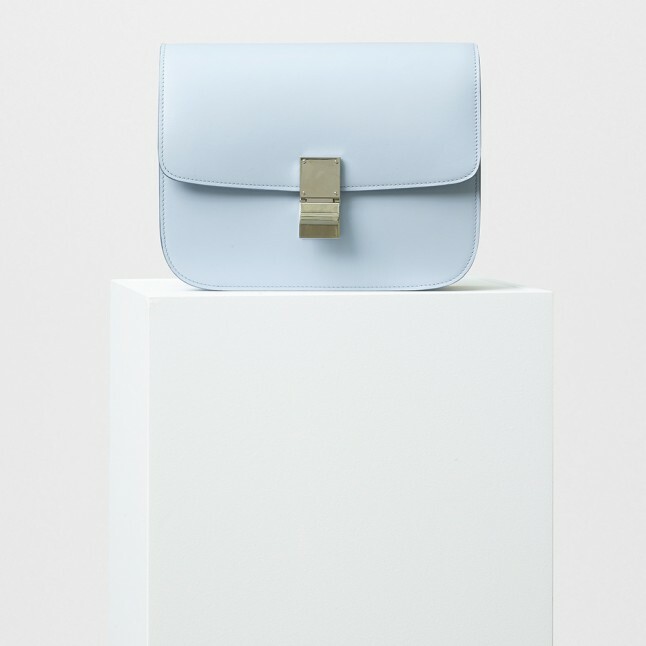 Made of three individual pouches strung together, this messenger style comes in dozens of popping colours (as well as the classics) and is often cited as a favourite for those looking to buy their first Céline fashion bag, as while its price point is a little more accessible, its quality is as outstanding as any of the brand’s other offerings. Fun fact: This is an investment piece in the truest sense of the phrase – the average Trio listed for sale on luxury resale site Vestiere Collective is going for almost the same price as it was originally bought for.